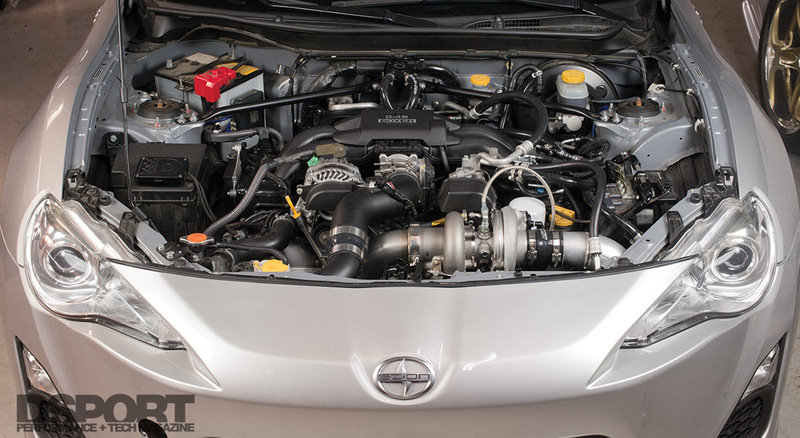 Have you ever wondered which forced-induction kit is best for your needs? 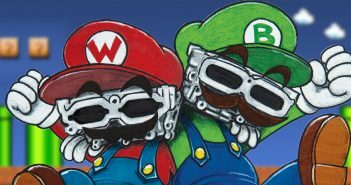 Are you curious about what kind of power you can gain from the turbochargers and superchargers on the market? Do you care about CARB-legal kits? 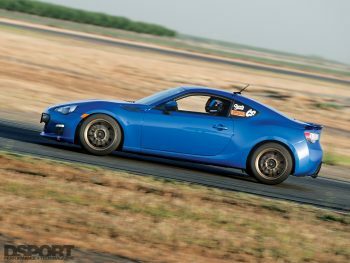 Do you want to track your FR-S/86/BRZ? Or do you want a forced-induction kit for your street car? We’ve created the FR-S/86/BRZ Challenge Presented by ENEOS to bring you the most extensive forced-induction guide for that application. The FR-S/86/BRZ is becoming more affordable, which makes it a great platform for tuning. Although power can be realized by bolt-on modifications, there is no real match to what quality forced-induction kits can do. 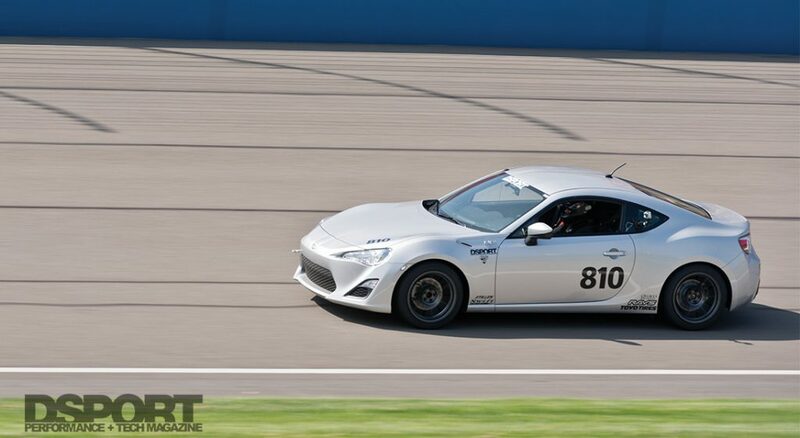 We’re bringing together FR-S/86/BRZ’s that are outfitted with identical suspension, brakes, cooling systems, wheels, and tires from our supporting manufacturers. 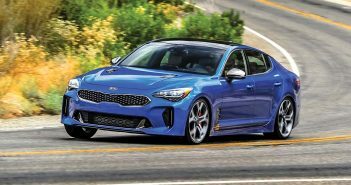 Each car will be equipped with a different forced-induction kit. All cars will be evaluated on the dyno, the street, and track by professional drivers. 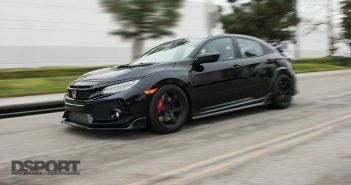 This will produce real data that can help you choose the right kit for your specific driving needs, like peak horsepower, throttle response, lap times, raw dyno numbers, and even street impressions. Stay tuned as we introduce our participating manufacturers and bring you the ultimate forced induction guide for the FR-S/86/BRZ.